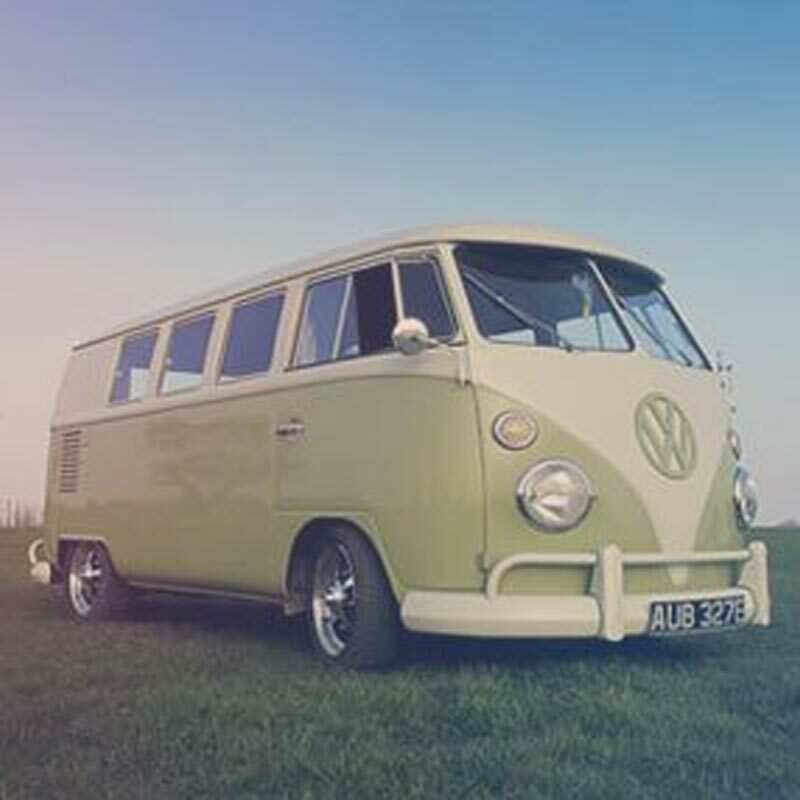 Ensure your VW is always ready for the road with outstanding repair and MOT work from Dubtricks. When you choose Dubtricks, you’re placing your precious VW vehicle in the hands of skilled and qualified experts who will complete the work with utmost professionalism. Whether your car has suffered cosmetic damage or is facing technical issues, we will examine the problem in detail and ensure it is fixed quickly. Whether it is a rattly engine or a sticking brake pedal, the little problems can become a great inconvenience if not fixed on time. Save yourself the inconvenience of a roadside recovery with a regular service and checkover. Are you considering hiring out your VW? 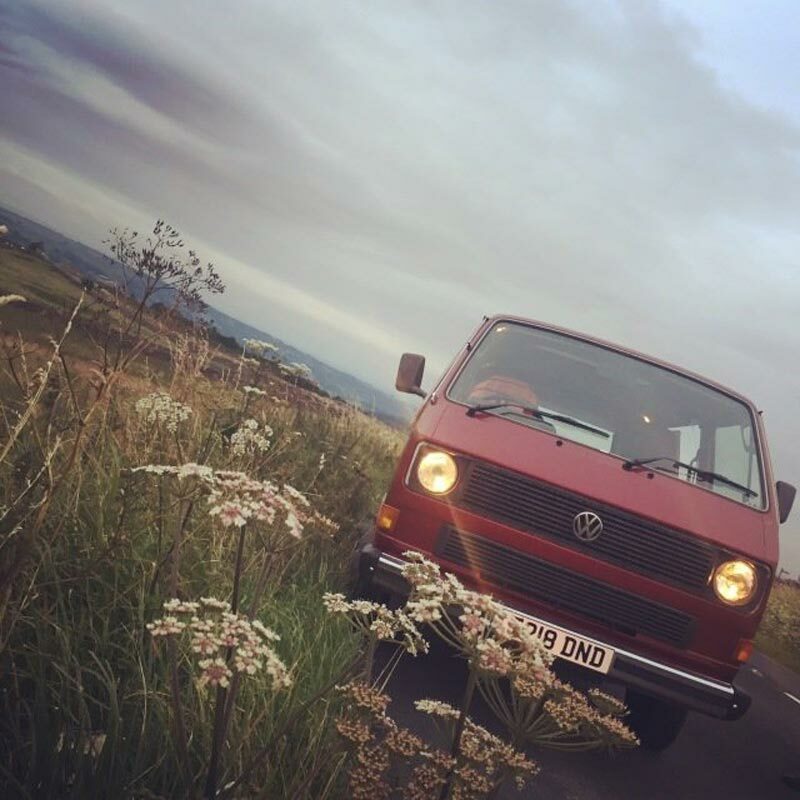 In order to provide a professional service, you need to ensure your vdub looks great and performs well. Come to us for a comprehensive checkover and service to avoid any embarrassing breakdowns. For professional Volkswagen Beetle servicing and MOT testing, contact Dubtricks, Harrogate.